Avanti has in-house Laboratory to conduct special tests to detect the presence of micro organisms and anti-biotics to ensure the end product is absolutely contamination free. Quality is monitored at every level and Quality is maintained through out the process right from shrimps transportation from farms till Export of the finished product. Stringent quality measures are implemented at every stage and Avanti has been rated as one of the leading exporters from India. Avanti's core strength lies in its Well qualified, highly experienced and motivated team. 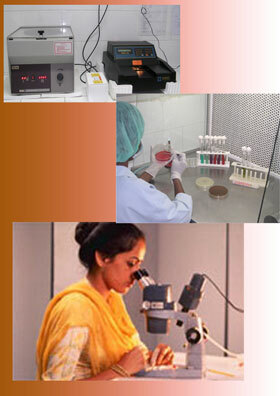 Avanti makes sure that every step is taken to make its products entirely free of antibiotics and steroids. The system of traceability adopted by Avanti ensures tracking its products from hatchery to the consumer.